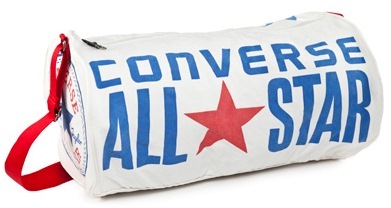 Converse have got it in the bag! 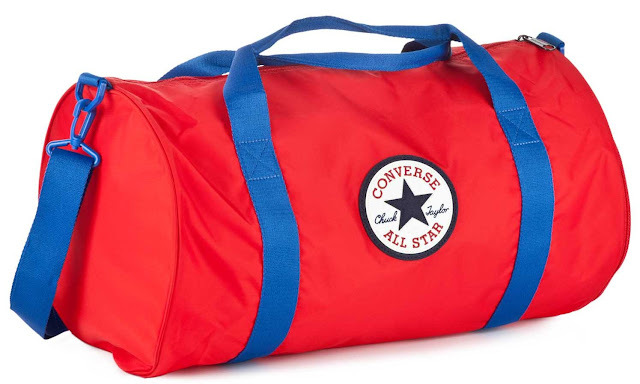 Retro is Converse’s middle name so with their new bags for S/S 2012, the edgy kids and trendy sports go-ers have some great clobber to carry around. Their traditional long gym bag is a favourite for me and is ideal for everyday or for a weekend away.